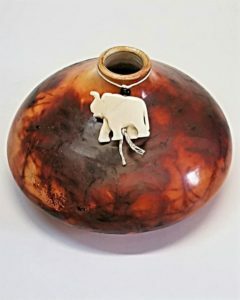 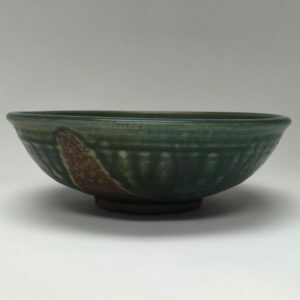 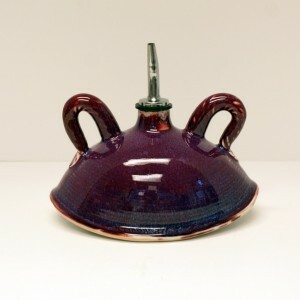 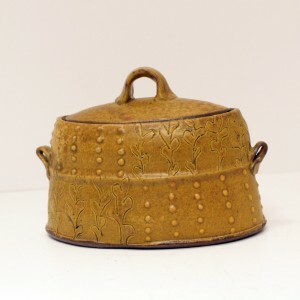 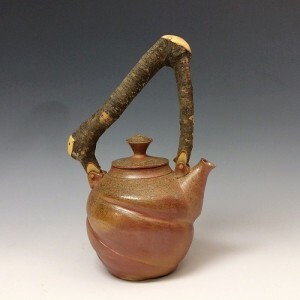 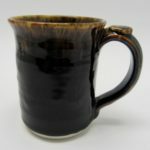 Hampton Pottery is a unique blend of oriental and early american traditions. 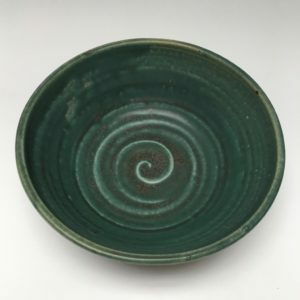 Andy and Mim Hampton have been making handmade dinnerware for over 40 years. 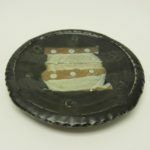 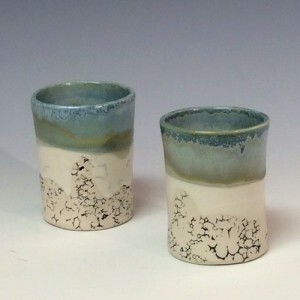 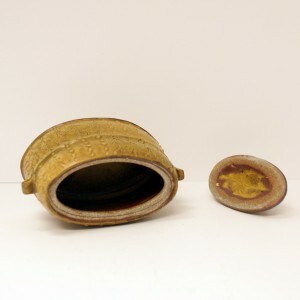 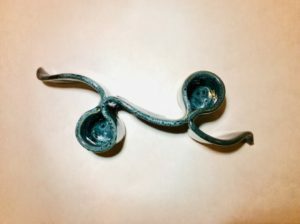 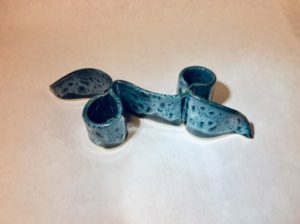 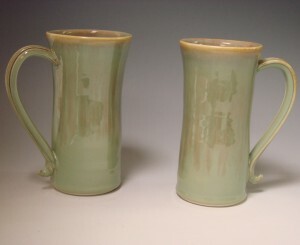 Each piece is made of durable stoneware or porcelain. 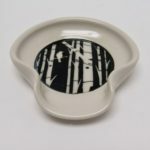 The Hampton's have expanded their line to include, sculptural vases, large platters and bowls. 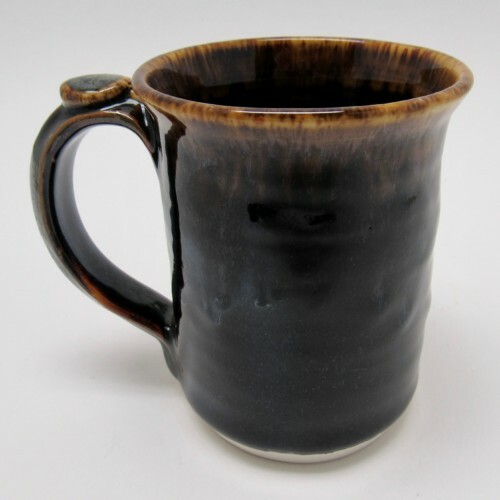 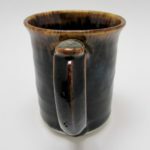 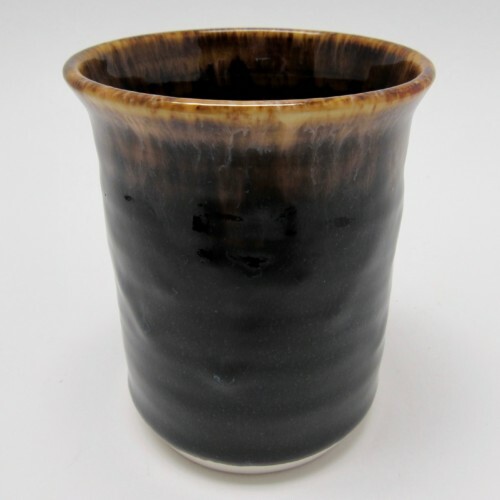 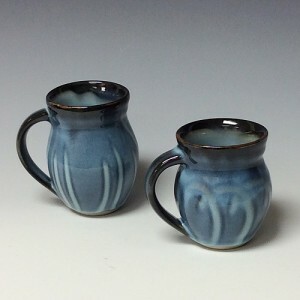 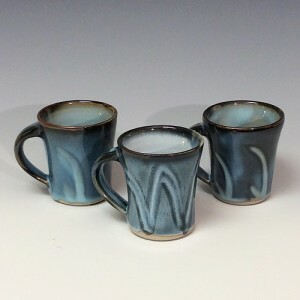 Ceramic mug by Andy Hampton; Earthy glaze a sturdy handle and thumb rest; 4 1/4″ tall, 3″ opening.